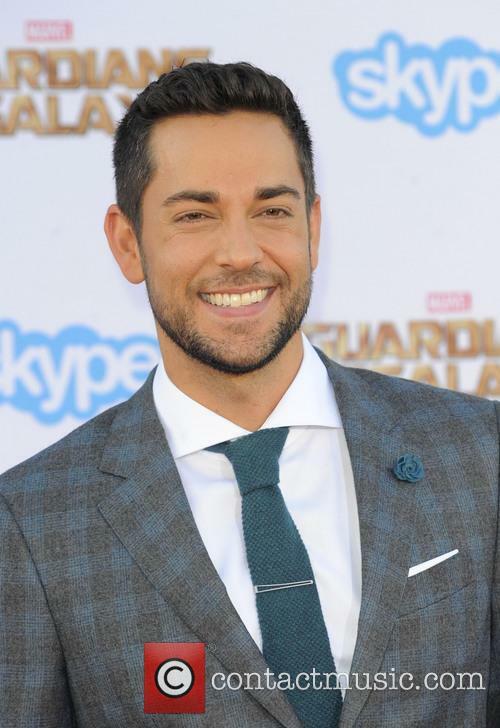 The film will be led by Zachary Levi and is set for release in 2019. "We all have a superhero inside us, it just takes a bit of magic to bring it out. In Billy Batson’s (Asher Angel) case, by shouting out one word—SHAZAM!—this streetwise 14-year-old foster kid can turn into the adult Super Hero Shazam (Zachary Levi), courtesy of an ancient wizard. Still a kid at heart—inside a ripped, godlike body—Shazam revels in this adult version of himself by doing what any teen would do with superpowers: have fun with them! Can he fly? Does he have X-ray vision? Can he shoot lightning out of his hands? Can he skip his social studies test? Shazam sets out to test the limits of his abilities with the joyful recklessness of a child. But he’ll need to master these powers quickly in order to fight the deadly forces of evil controlled by Dr. Thaddeus Sivana (Mark Strong)." 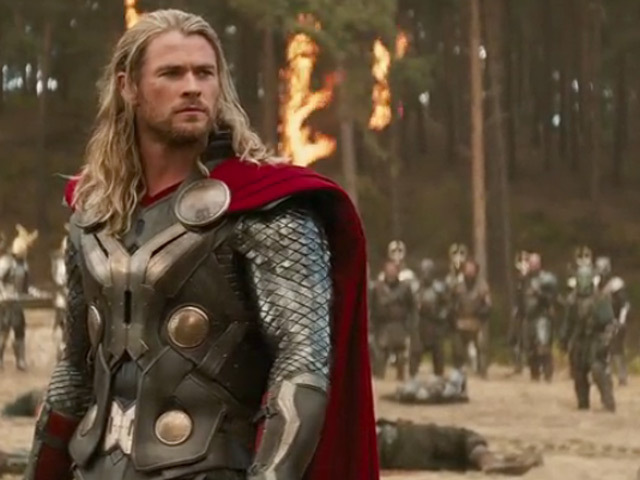 The actor previously starred in the Marvel Cinematic Universe's 'Thor: The Dark World'. 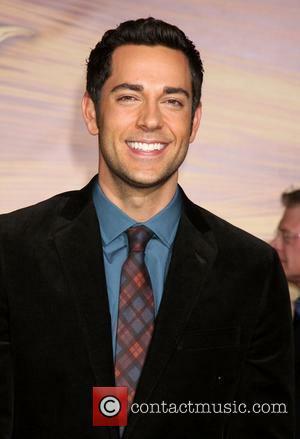 Zachary Levi will be stepping into the leading role of Shazam in the DC Extended Universe, in the hero's upcoming solo film of the same name. David F. Sandberg is set to direct the project and with pre-production now coming to an end, more information surrounding the movie will be coming out in the next few months. 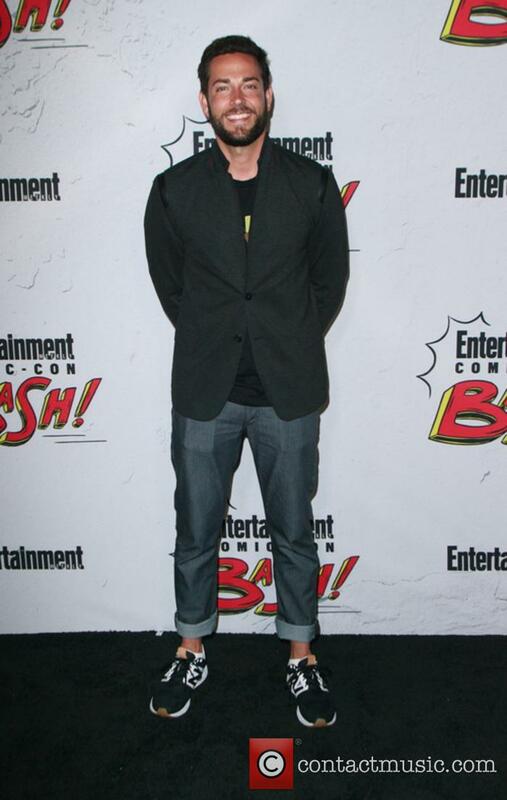 No word yet has arrived on who will play the other half of the superhero, known to fans as Billy Batson. Recognisable to Marvel Cinematic Universe fans as Fandral in the second 'Thor' movie, 'The Dark World', Levi is certainly a fan of the world of superheroes that have claimed such a monopoly in Hollywood right now, but it's fair to say that his DCEU role will be a much bigger and expanded one to the one he took up in the MCU. Sandberg confirmed the news in a post on his Instagram account, where he put up a picture of Levi along with the caption "*insert lightning bolt on chest*". Disney’s ‘Tangled’ is being made into an animated television series. 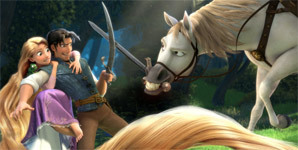 Tangled, the hit 2010 Disney film which re-envisions the fairytale of Rapunzel, will be made into an animated series. 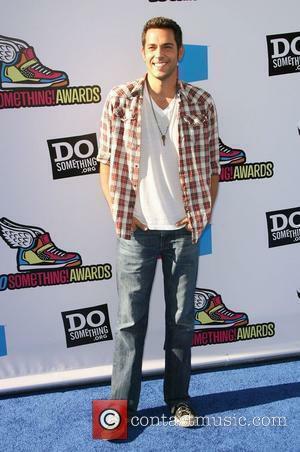 The new animated series will be aired on ABC’s The Disney Channel, the network announced on Wednesday (3rd June). Mandy Moore will be reprising her voice role as Rapunzel in the upcoming series of Tangled. Read More: Mandy Moore And Ryan Adams To Divorce After Six Years After Marriage. Masi Oka will return to the 'Heroes' franchise as Hiro Nakamura for the upcoming mini-series, 'Heroes Reborn'. Masi Oka, the actor best known for his role as Hiro Nakamura in Heroes, will be reprising his role in the upcoming spin-off of the hit NBC show, Heroes Reborn. The 40-year-old actor is set to guest star in the upcoming mini-series. Masi Oka will guest star in Heroes Reborn. Read More: Heroes To Return, But What Went Wrong With The First Run? 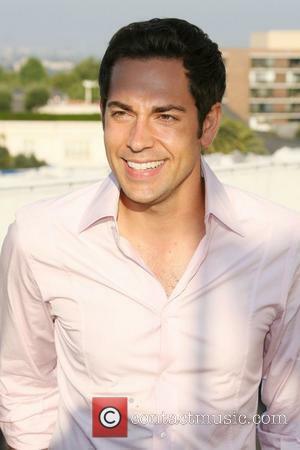 The former ‘Chuck’ star is headed back to the small screen. 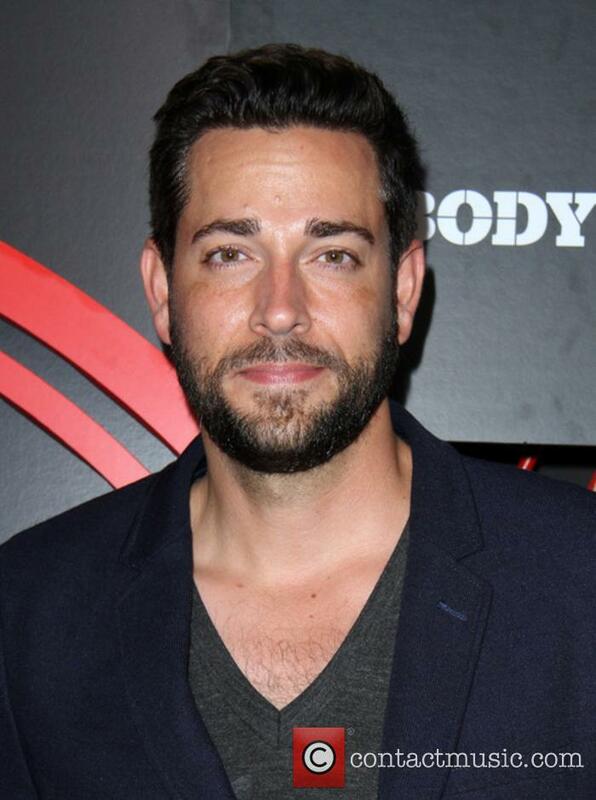 Zachary Levi has joined the cast of NBC’s upcoming 'Heroes Reborn' miniseries. 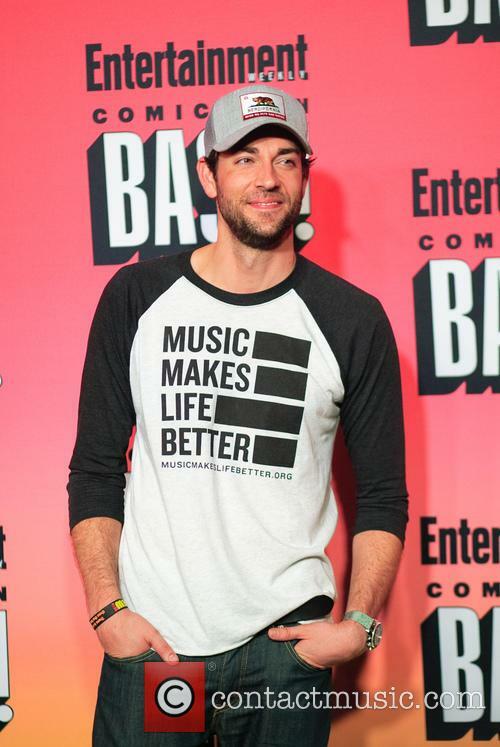 The former ‘Chuck’ actor will headline the series, which sees original ‘Heroes’ creator Tim Kring back behind the camera. Marvel's Thunder God, Thor returns in the latest superhero blockbuster, Thor: The Dark World (sequel to self titled film: Thor) where he must face his greatest battle to save Earth and all nine realms 'from a Darkness known only to one' lead by the feared Malekith. Thor must risk everything by reuniting with his brother and Avengers Villian: Loki in order to protect his beloved Jane Foster in what promises to be the most thrilling Thor adventure yet. The film see's the Return of stars: Chris Hemsworth, Natalie Portman and Tom Hiddleston with the introduction of acclaimed actor Christopher Eccleston as Malekith and Alan Taylor replacing Kenneth Branagh as director. Stan Lee remains Executive Producer alongside Alan Fine, Nigel Gostelow, Louis D'Esposito, Victoria Alonso and Craig Kyle. Following the dramatic events of 'Thor' and 'The Avengers' which saw Thor battling not only his double-crossing adoptive brother Loki but a series of other nemeses, the hammer wielding hero returns to Earth to reunite with his beloved Jane Foster and whisk her away to his home in Asgard. Unfortunately, he ends up bringing her towards terrible danger that he himself could not fathom. A dark race that predates even the oldest corners of the universe; a race of elves led by the ruthless Malekith who plans to plunge the entire universe back into oblivion in a vengeful pursuit that will destroy everything that Thor and Odin have fought to protect. In desperation, Thor confronts his imprisoned brother and asks for help in exchange for his freedom with the promise that he will destroy Loki if he dares betray him again. 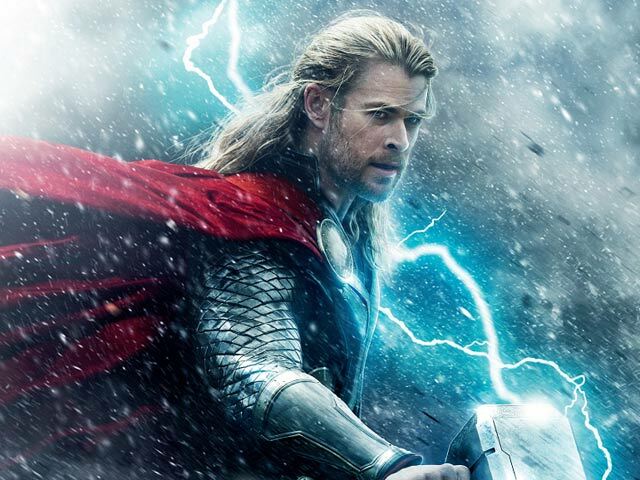 Can Thor and the rest of Asgard defeat the latest dark force that threatens them? Or will such a primitive power prove impossible to overcome? Here is the new sequel to Kenneth Branagh's 2011 movie 'Thor' that is set some time after the events of Joss Whedon's 'The Avengers'. 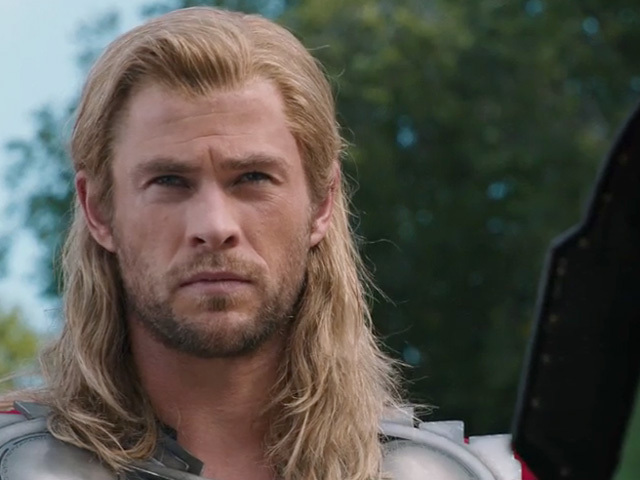 'Thor: The Dark World' is based on the comic books by Stan Lee, Larry Lieber and Jack Kirby and sees a new director, Alan Taylor ('Game Of Thrones', 'Mad Men', 'The Emperor's New Clothes'), with the return of screenwriter Don Payne ('Fantastic 4: Rise of the Silver Surfer') alongside Christopher Yost ('The Avengers: Earth's Mightiest Heroes') and Stephen McFeely ('The Chronicles of Narnia', 'Captain America: The First Avenger'). It is set to hit the UK on October 30th 2013. Everyone knows the story of Rapunzel, even our favourite green ogre, Shrek, has heard of the fair maiden. 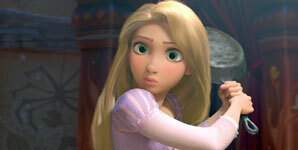 Tangled takes a new look at what really happened to the young girl with flowing locks of blonde hair. Princess Rapunzel lives in a tower - where she's been locked away for years by an evil woman wishing to harness the youth generating power Rapunzel's hair produces - and the truth behind her escape has never been told; what actually happened is the princess accidently takes a bandit by the name of Flynn Rider hostage! Rapunzel steals Flynn's satchel (containing lots of precious yet stolen items) and she tells him that she will return his loot if he helps her escape. Hey, it's a movie about a hot girl who can't meet the right guy! I've never heard of such an original premise before! The improbably proportioned Charisma Carpenter takes the lead role in this by-the-numbers romantic comedy, which only plays lip service to the comedy part of the equation and nearly ignores the romance part completely. The bulk of the movie (made for TV and now arriving on DVD with no extras sans the removal of its commercials) actually involves Jane's career: She's an assistant editor tasked with editing the memoirs of a soap opera diva (Holly Marie Combs) who was her highschool rival. Turns out the diva's got money to burn but a wrecked personal life, including a dad that won't speak with her for reasons that are never made clear.